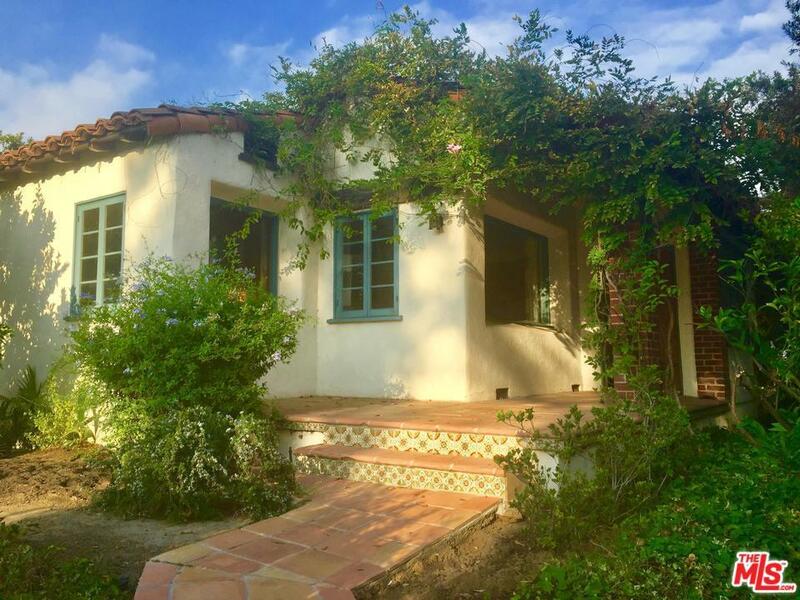 Here's an opportunity to live in the most charming 1 bedroom Spanish bungalow built in 1938 in the coveted Grove neighborhood of Studio City. 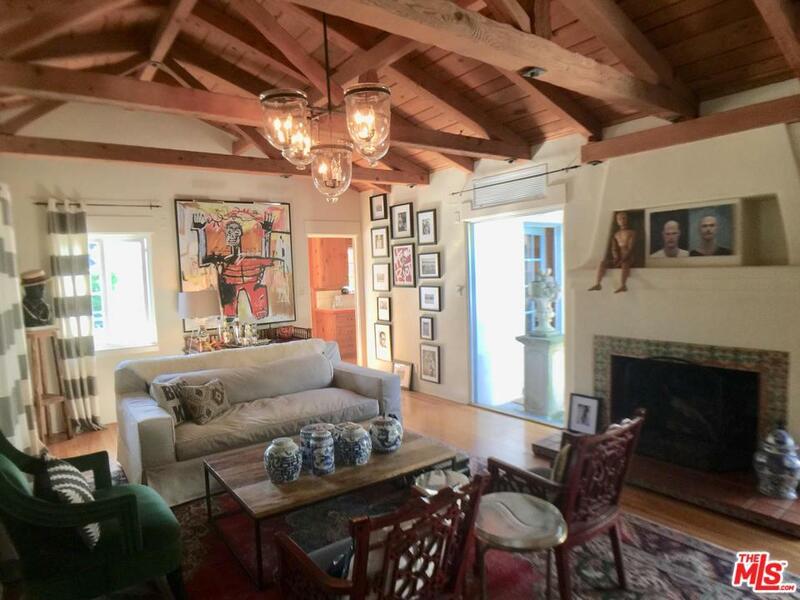 The grand living room consists of an exposed wood beam ceiling, dramatic wood burning fireplace with hand-painted tiles, built-in bookcases and picturesque windows overlooking the green belt of the L.A. River. The country kitchen has an eat-in breakfast area. The spacious master bedroom has 2 closets and direct access to the over-sized bathroom with period tile with a separate tub and shower. The house is centered around the large private patio perfect for outdoor dining and relaxing. 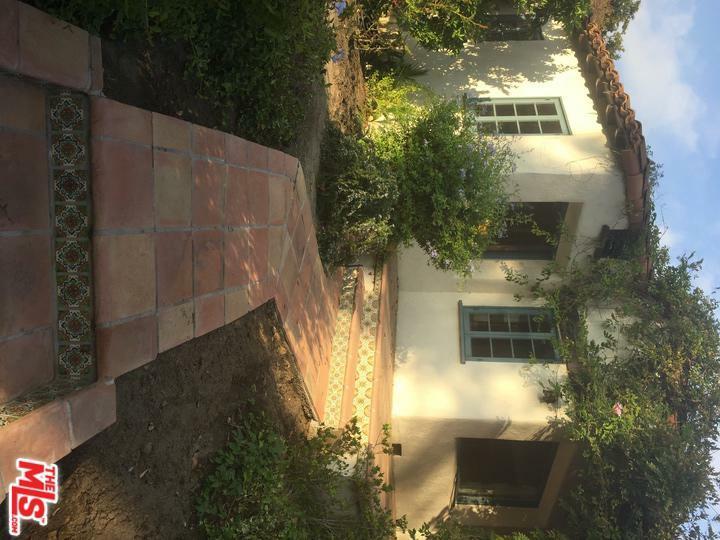 Original details include wood floors throughout, plaster walls, Spanish pavers, and hand-painted tiles. Additionally, this quite abode has central heat and air and a one car garage. Seconds from the famous Studio City Farmers Market, Joan's on 3rd, & McConnell's Ice Cream on Ventura Place and the fine shopping on Ventura Blvd. 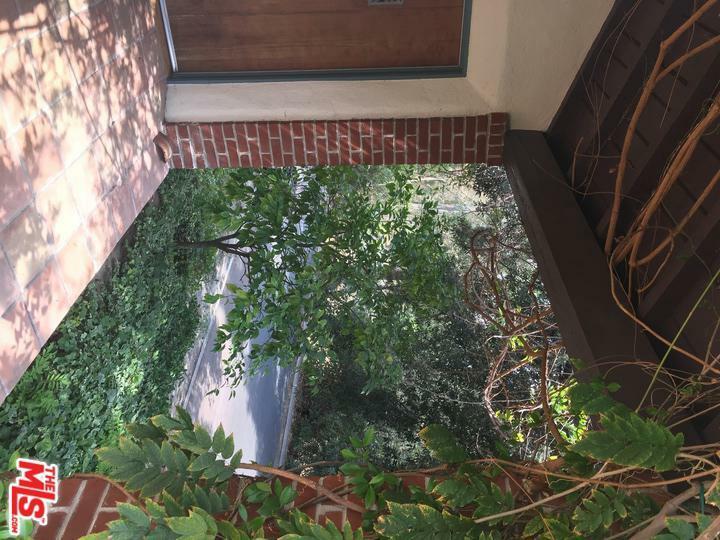 Listing provided courtesy of Bryan Abrams DRE#01238720 of Compass.